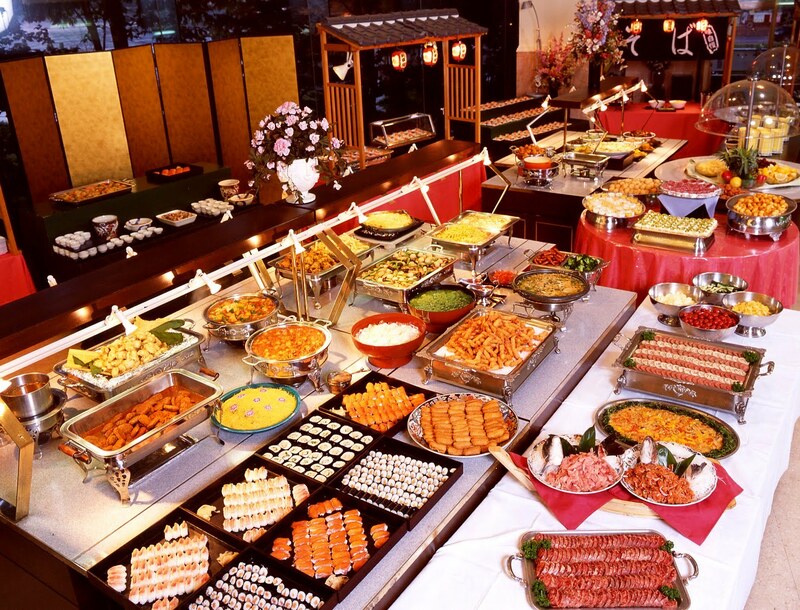 Life is indeed an eat-all-you-can buffet. You get to pick from a wide array of blessings all laid in front of you. You get to choose what you most desire without worries. You get to enjoy the best of the best blessings God had prepared for you. But the thing is, in a buffet, before you get to enjoy the sight of a table full of wonderful goodies, you need to get up from your seat first and leave your table. In life, you need to do the same. You need to get up, leave your comfort zone, and traverse the thin line that separates you from your courage zone and, hence, from the blessings awaiting you. And THAT, for me, is the tough part. For the longest time, I have not been a big fan of risk and drastic change. I forego taking decisions that would make me leave what is familiar and plunge into the unknown. I have dreaded the possibility of not knowing what to do next, of having to endure difficulties and sacrifices, and of leaving "the good life I know." In short, I never choose to get up and leave my comfort zone. I realized that I have long been stuck sitting by my table and missing out on plates and plates of blessings that I might have enjoyed had I only chosen to get up. Most of us are like that too: just comfortable with where we are and passing up on each new opportunity given to us to make our dreams come true and, thus, letting go of the chance to be a blessing to others. The most recent change in location of the South Feast* is a fine testament of getting up and choosing the best blessings prepared for us. Everyone knew that a new home for the South Feast would entail a huge sum of money and a ton of effort and time. But everyone knew as well that this would be a great blessing to more people. Between the hindrance of budget and time constraints and the vision of more people being blessed is the choice to get up and leave the table. The South Feast* family took that choice. And the result: a brand new home we can call our own, one that will be home to more relationships reborn, more lives and businesses blessed, more dreams fulfilled, and more prayers answered. *The SOUTH FEAST, now FEAST ALABANG, is a weekly gathering of the Light of Jesus Community (LOJ). It happens every Sunday at the Feast Alabang Center, 2nd floor Festival Mall, Alabang, Muntinlupa City, at 11am and at 3pm. It is led by Feast Builder/Main Preacher Arun Gogna. LOJ is a Catholic charismatic community led by Bo Sanchez.